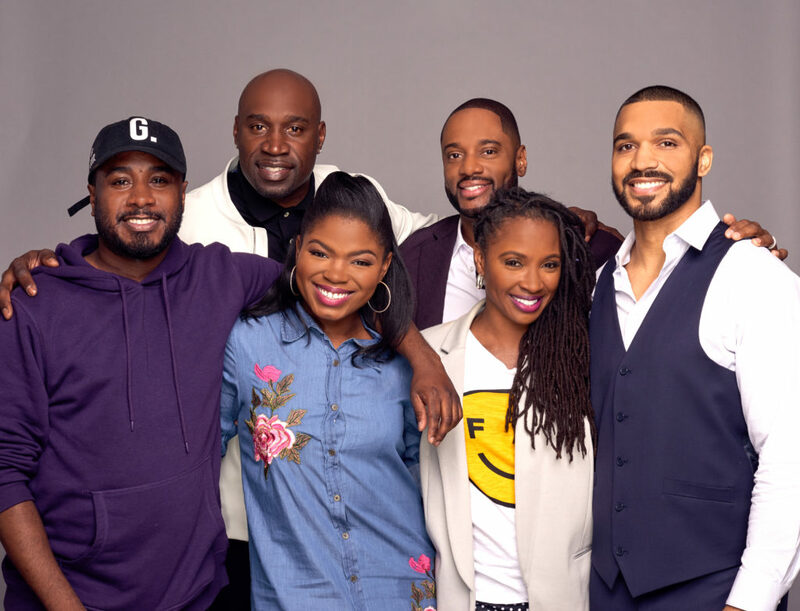 TV One‘s latest original film, THREE’S COMPLICATED will premiere on Sunday, January 13, 2019 at 7 p.m. ET/6C, followed by encores at 9 p.m. ET/8C and 11 p.m. ET/10C. 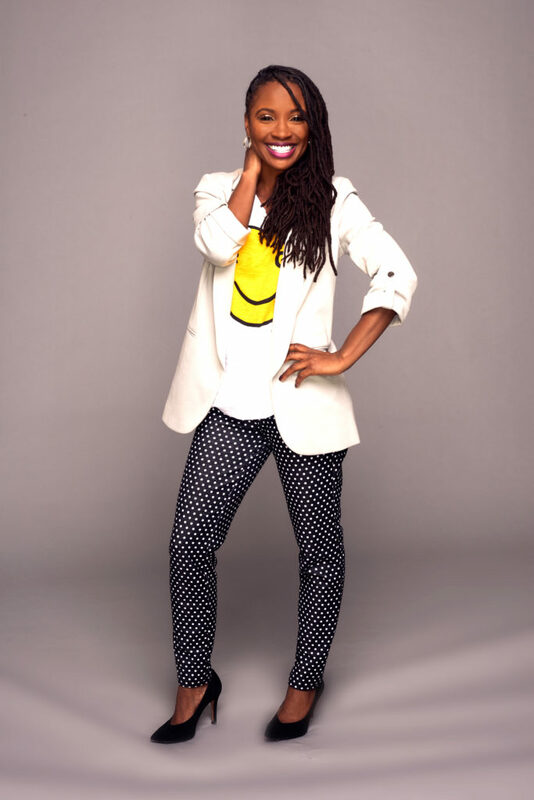 The project is executive produced by Shanola Hampton (Shameless) who stars as the film’s central character Deja, a 42-year-old divorcee who ends up in a precarious dating scenario with a younger man who may also be hooking up with her college-aged daughter. Also starring Tyler Lepley (Ringside, The Haves and The Have Nots), Kyanna Simone Simpson (The Immortal Life of Henrietta Lacks) and Charles Malik Whitfield (The Temptations), the film chronicles Deja’s complicated love story and takes a humorous look at a so-called dating taboo: romantic liaisons between older women and younger men. It all begins when Deja is passed over at work and decides on a night out at the bar to drown her sorrows. She ends up having a weekend fling with Sonny (Lepley), a young, attractive man ten years her junior. Deja moves on, but discovers that her daughter Eleni (Simpson) knows Sonny from school and has serious romantic designs on the handsome teacher’s assistant. Deja is struggling to control her attraction and protect her daughter’s heart. Meanwhile, her ex-husband Craig (Whitfield) complicates things even further when he re-enters the picture seeking a reconciliation. Conflicted and uncertain, Deja finds herself in a complex love triangle that brings her to the brink of heartbreak or new beginnings. “Shanola really leaned into this character and brought such an authentic and lovable character to life. It’s truly a wonderful romantic comedy with all of the fun misunderstandings and mayhem to keep the audience on the edge of their seats” said Tia A. Smith, TV One’s Executive Producer in Charge of Production for Three’s Complicated. THREE’S COMPLICATED is written and directed by Shari L. Carpenter. The film is produced for TV One by Swirl Films. For Swirl, Executive Producer is Eric Tomosunas and Producers are Darien Baldwin, Keith Neil, James Seppelfrick and Gingi Rochelle. Shanola Hampton also serves as Executive Producer. The film was casted by Leah Daniels Butler. For TV One, Tia A. Smith is Executive Producer in Charge of Production, Donyell McCullough is Senior Director of Talent & Casting, and Robyn Greene Arrington is Head of Original Programming and Production.TV ONE KICKS OFF THE YEAR WITH THE PREMIERE OF ROMANTIC COMEDY, THREE’S COMPLICATED, STARRING SHANOLA HAMPTON AND TYLER LEPLEY ON SUNDAY, JANUARY 13 AT 7 P.M. ET, ENCORE AT 9 P.M. ET. For more information about TV One’s upcoming programming, including original movies, visit the network’s companion website at www.tvone.tv. You can also join the conversation by connecting via social media on Twitter, Instagram and Facebook (@tvonetv) using the hashtag #THREESCOMPLICATED.